Composed by John Williams. Arranged by Michael Sweeney. 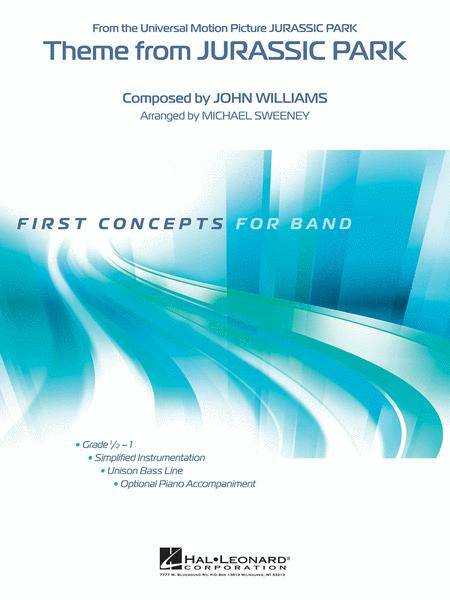 First Concepts (Concert Band). Movies. Softcover. Published by Hal Leonard (HL.4004618). Excellent for the beginner band..Kids love it !